Every contractor knows that intelligent and accurate bidding is a critical ingredient to success, however, many contractors focus more on running jobs to make a profit rather than bidding smart to avoid a loss. 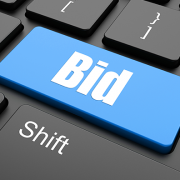 The only way to consistently produce accurate bids that meet your company objectives is to put in place a well-designed and disciplined bidding procedure. Such a procedure should include three essential steps to meet profitability goals and reduce overall company risks. A decision to bid a project should be made by senior management with a clear understanding of the types and sizes of projects your company wants to bid, plus your desired results. All too often an estimator is the de-facto authority deciding which projects to bid, yet the estimator lacks knowledge of past project performance or long-term company goals. While an estimator may be encouraged to bid a job because the company is a pre-approved bidder or the project seems exciting, a decision to bid may not be in your best interest. Every decision to bid should be consistent with the company’s overall goals, and give due consideration to the type and size of project that will produce the best results. Every project your company chooses to bid should be reviewed by key members of your staff well in advance of the actual bid date and time. Preparation of bids in advance avoids late night and last minute “fire drills,” and helps ensure that errors, omissions or misaligned logic is less likely. 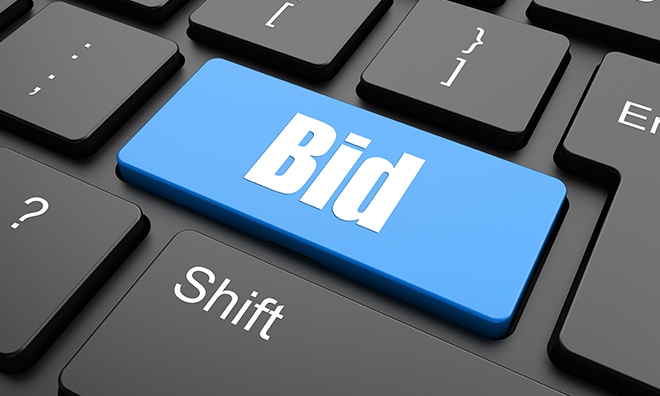 A final review should take place at least 24 hours in advance of the actual bid so that on bid day the process can focus on material and subcontractor quotes. Also, the bid review should be conducted with a senior staff member and the estimator in charge of the bid. For projects of significant size, inclusion of project management and top-field personnel in the bid review process can be highly beneficial since it brings in actual day-to-day field experience. And remember, the perspective of others can be critical to identify potential lapses in bidding logic, subs or suppliers that may be questionable, or planned building techniques that may be impractical. In most cases, a detailed bid review process will either identify an over-estimate of costs and/or costs that the estimator simply did not consider. Finally, adopt a consistent bid day procedure. These procedures are particularly important if the process is comprised of last minute material and subcontractor quotes. At a minimum, try to get vendors and subcontractors to submit their proposals in advance of bid day to ensure the scope of work, and the inclusions and exclusions, can be assessed. Altogether, a well-designed and disciplined bidding procedures is made up of these three essential ingredients, and following the procedure is the best way to avoid errors and increase the likelihood of success while conforming with overall company goals. http://www.directsurety.com/wp-content/uploads/2014/09/blogpost_07.png 396 660 David Druml - President and Founder, Direct Surety http://www.directsurety.com/wp-content/uploads/2015/01/Logo-for-webv_regmark.png David Druml - President and Founder, Direct Surety2014-09-22 11:03:422015-04-03 08:48:42Bid to Win! Welcome! The Direct Surety blog gives us an opportunity to interact directly with you. Here, we share our Enterprise Risk Management (ERM) expertise with the goal of empowering contractors with strategic tools and knowledge. With analytical tools and provided knowledge of best practices, we are confident you can maximize both your profit-making and bonding limits.